Be the first to know of upcoming events. Receive invitation to select private events. Complimentary use of facility for private functions. Receive 25% discount on facility rental for private functions. Art Supporter - Support us with any amount of your choice. Donate your art, offer a master-class, volunteer to mentor a young artist. There are many ways you can donate your talent! 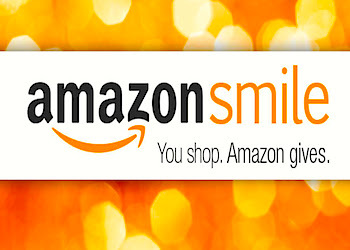 Shopper Supporter - Make us a beneficiary when you shop at Amazon. Click to go there now. Link our Tom Thumb Good Neighbor Number to your Reward Card.